Flexible Packing Services has a dedicated hand assembly team, able to offer you the option of secondary packing your sachets into a range of different point of sale cartons. Can apply labels such as barcodes, flavour stickers etc. 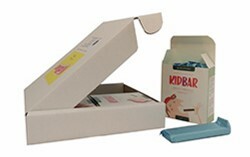 We welcome any enquiries to hand pack other sealed ambient food products into POS boxes or gift packs. Including: plastic bottles, tin cans, small plastic tubs & wrapped bars. Point of sale cartons: Typically this involves us taking your sachets or other products and packing them into a preprinted secondary carton which is used as a display or sales pack. Hand assembly: if your product is too intricate for machinery then our hand assembly is the perfect packing solution, our team is experienced in following complex packing instructions and handling delicate products. With smaller manufacturing runs hand assembly can be a more cost effective solution than the expense involved in setting up automated packing lines to accommodate your product. Flexibility: Range of packing presentations available, contact us to discuss your requirements. 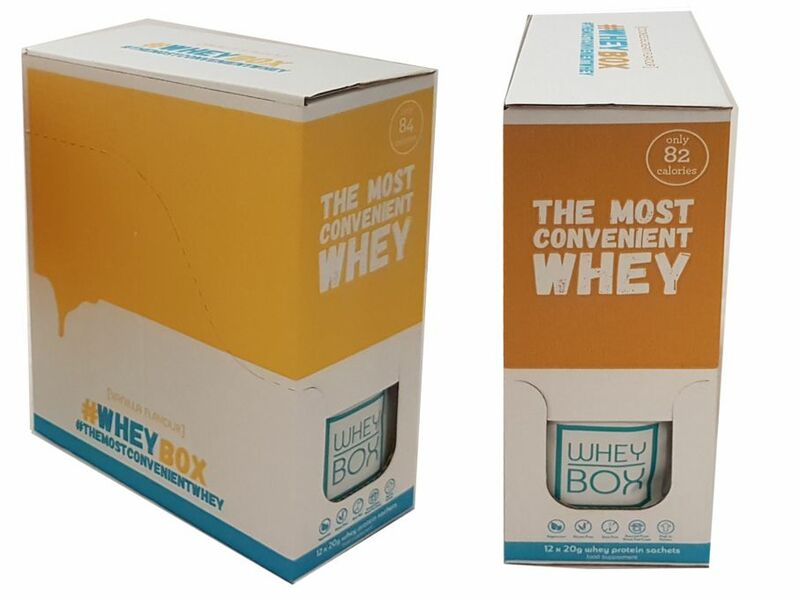 Expert advice: often customers have their ready prepared cartons which we can work with or we can advise and put you in contact with a specialist carton company who can help design and print your packs ready for us to pack your product into. Logistic Packing: We can pack your completed point of sale cartons into shipping cartons. 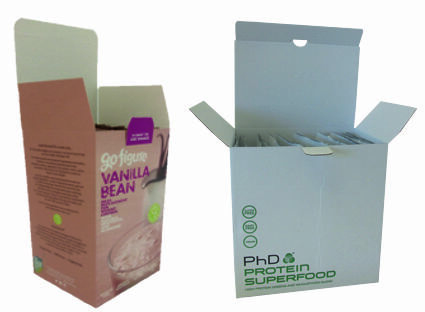 An example is where we pack thirty sachets into a printed sales display carton, place four of these into a shipping carton which is palletised and sent out for distribution. Bespoke Solutions: if you have an idea about you packing that you are struggling to find a solution to, speak to us we may be able to help. 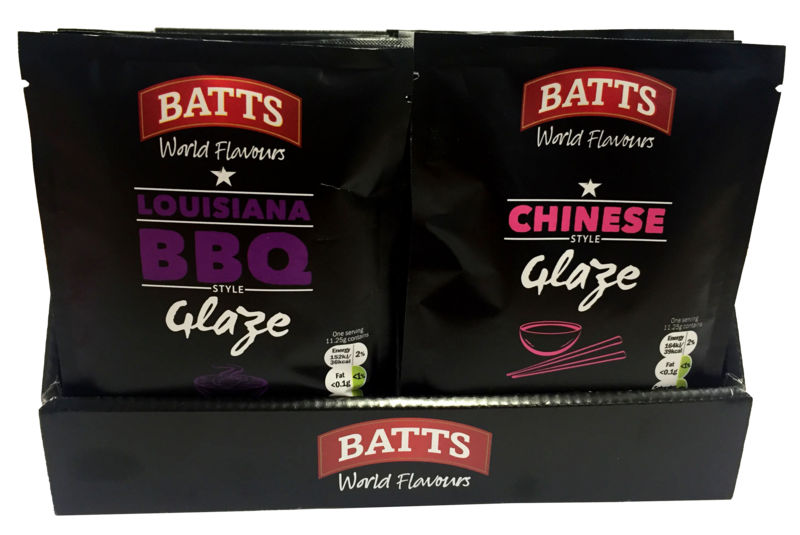 Service Choice: We can quote you for a combined sachet filling & subsequent packing services, or just one aspect. Pack products that can be stored in ambient conditions only. Sealed product only packed and do not pack glass. 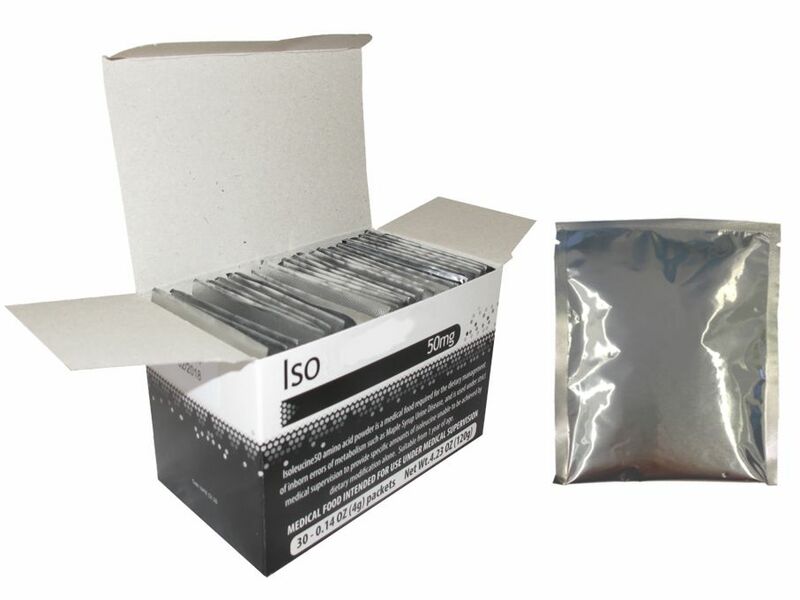 Bulk carton packing: service offered as standard from 100-1000 sachets per box. Repacking, labelling, re-labelling & over-labelling jobs also undertaken. We are flexible in our business approach, being happy to take on both one off packing jobs or ongoing contract packing services. Short lead times, we will work with you to schedule your job. Experienced packers used to following complex instructions and carrying out intricate jobs. Rigorous quality checking during all packing operations. We are the high quality choice for packing your product, you can be reassured that we are prestigiously recognised as a BRC grade A factory. Read more about our uncompromisable quality standards. Every completed order is subject to a thorough inspection by senior management to ensure it adheres to our high standards. Hygienically clean and dry work space, we a have dedicated packing zone to ensure the safety of your product. progress, contacting you when it is complete. Discreet service is standard & client confidentiality can be assured if required. Established over 10 years, with senior management having combined over 56 years of experience in the packaging and production of pharmaceutical & food products. We are a safe pair hands. Looking for UK contract packers? We are a British company operating in the North West of England. 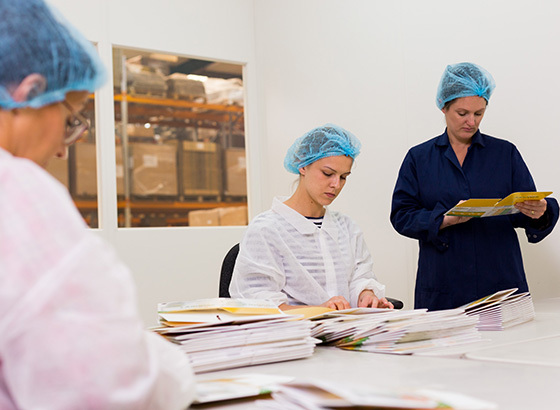 We have a dedicated team delivering high quality hand packing services. We take great care in ensuring your product is assembled to your requirements, with quality checking performed as standard. We are experienced in a range of point of sale presentations from simple secondary packing of a fixed number of items into a retail box, to the more complex assembly jobs with lots of components or non-standard size/shape packaging, such as gift sets. You can trust in us to take care of your packing needs, whilst you focus your own time on growing your business. Our hand packing services are a flexible and affordable solution for many clients requiring an outsourcing of their packing operations, yet unable to use automated packing due to the intricacy of their packing job, or the volume levels not justifying the high cost of setting up an automated line. Flexible Packing Services are happy to discuss your needs or vision and amenable in meeting our client’s packing needs. We have the experience necessary to take on a wide range of contract packing work into a vast variety of point of sale presentations.